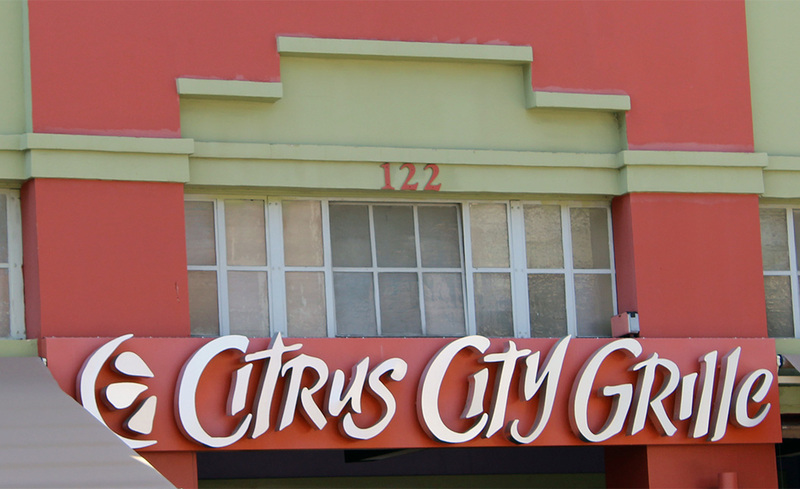 Interested in an employment opportunity with Citrus City Grill? Please first download and review the application instructions below, then fill out the appropriate location application. is dedicated to helping kids who have lost a parent to cancer. They will provide counseling services to music, athletic and educational scholarships and monetary support. Tasos Project is a resource center for kids 0-18 years old. Supporting local causes is very important to us. If you are a local 501 (3b) organization and think Citrus City Grille can help, fill out the form and tell us about your mission and we will be happy to see how we can take part. Please note, due to the high volume of requests, our response time will vary. We’d love to hear from you. Feel free to call us directly or fill out our contact form and we’d be happy to see how we can be of service. Thank you for your interest in Citrus City Grille.